It is another sweet day of savings in the Nelson household featuring today’s main stop, Real Canadian Superstore. 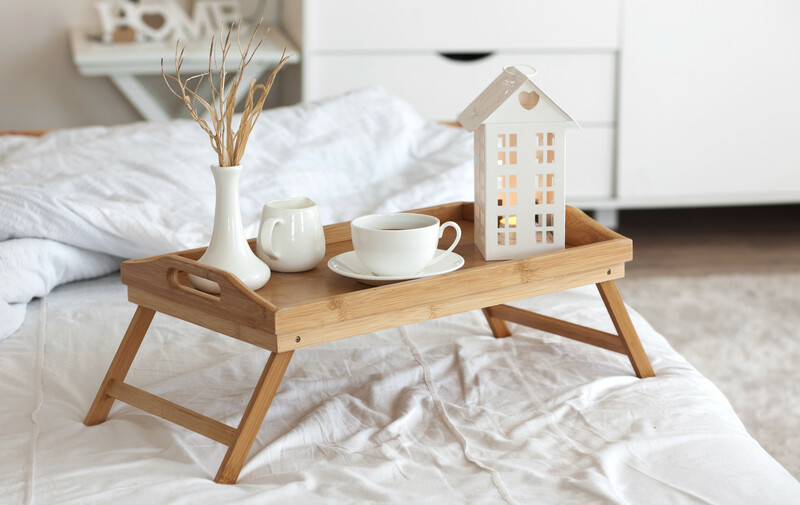 The deals are so good this week, I couldn’t help but share what all I snagged today in hopes that you can save on some of the same exact deals going on this week. Every Wednesday, new deals are updated on my favorite savings app, Checkout 51. And, in my neighborhood, our weekly sales paper arrives every Thursday afternoon, just in time for the new grocery store sales to begin on Fridays. So Fridays are usually my shopping days if the sale advertised is compelling enough. Once every 2 months or so, coupon books for popular brands from companies like Unilever will be included in those newspaper bundles. They offer coupons on non-perishable household items like diapers, dishwashing detergent, laundry detergent, deodorant and shampoo. They aren’t the sexiest purchases, but every household uses them. 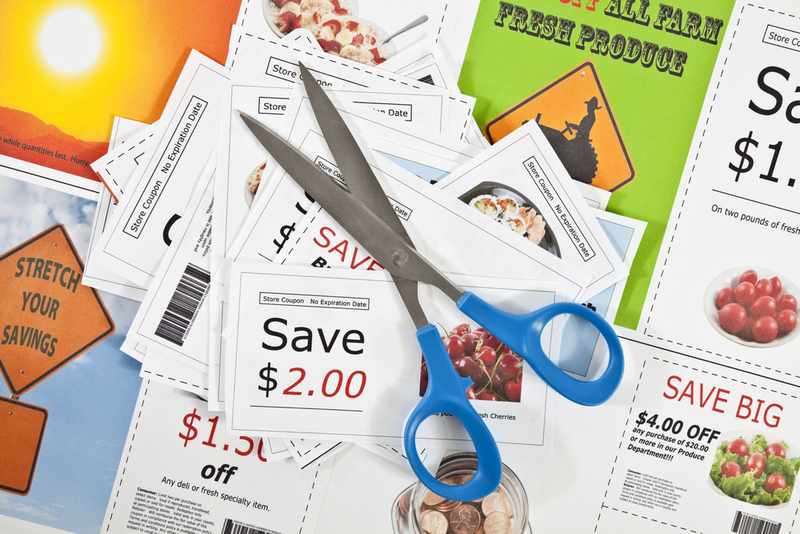 When I first started clipping coupons in Canada, I was disappointed to find that coupons for $0.50 or $1.00 off were the best ones that I could find – and on items that cost upwards of $10.00 per unit, even on sale. It just didn’t seem to make much of a dent. And the store brands didn’t offer a very big price difference. I quickly found out that unlike some American grocery store coupon policies, Canadian stores do not allow for using a store coupon coupled with a manufacturer’s coupon. I thought I was doomed. How could toilet paper, the off-brand that feels like terrible sandpaper and falls apart, be so expensive?! I had a pretty big coming-to-Jesus about how spoiled I’d been with prices in the US. From then on, I knew that savings would look differently. I just hadn’t hit my stride yet. Enter Real Canadian Superstore (or, RCSS). RCSS offers a wide variety of brands and products. RCSS offers the PC Plus program (which awards points towards cash back on future purchases, plus bonus points on specific items listed on its PC Plus weekly offers app; RCSS will also have points-earning events that will reward shoppers for spending over a certain amount in one trip). Dry goods and snacks. Every dry good. More dry goods than I can imagine. Personal care items. Deodorant, shampoo, razors, make-up. All the things usually required to venture out into the world in a socially acceptable manner. Household items. Dish detergent, compostable bin bags, toilet paper. And a casserole dish…or five. Freezer foods. RCSS is place that I discovered Pinty’s Whiskey Mustard chicken wings in the frozen section! (If you love Pinty’s, check out the coupons on their website right now for $2 off any Pinty’s product and $1 off Pinty’s Eat Well product). Best wings I’ve had since leaving North Carolina and they run around $15.99 per box at full-price. Dairy. Coffee creamer, sprinkle cheese, yogurt, etc. Bulk. Nut mixes, candies, dried mango, etc. Anything that I might need in disgustingly large amounts. Meat, unless a very specific brand (Maple Leaf Prime Naturally, air chilled chicken breasts) is on sale. I once found a Maple Leaf full chicken on sale at Superstore and it made my taste buds sing. I only buy the Maple Leaf Prime Naturally brand of chicken anyway. Consistently amazing taste and quality. Fresh produce For whatever reason, I have had the worst luck with pre-packaged salads going bad (while unopened) prior to the due date when bought from Superstore. When I do buy produce here, the shelf life is significantly shorter than when I buy fresh produce elsewhere so I tend to skip it. Kitty food. My cats are Blue Wilderness die-hards. If I place anything else in their bowls, it is followed by a day of meowing at me and running towards their bowl to show me that they’re not too sure I know what I’m doing as a kitty mom. Superstore, like all other grocery stores in my neighborhood, doesn’t carry Blue Wilderness so I go to Petsmart for that. So, now that you know what I love about RCSS, what happened today? Only some of the best savings days of 2015 so far! I knocked off 23% of my bill, which even included $23.00 towards the infamous Baby Box. Child-sized hangers were on sale for $1.94 for a bundle of 12 in the sweetest pea green color. And there might have been a small lion rattle on sale for $2.94. But, anyway…. Final cost: $0.59, plus 13% HST. Final cost for both: $11.99, plus 13% HST. Final cost: $0.98, plus 13% HST. Final cost: $1.29, plus 13% HST. Final cost for both: $1.73, plus 13% HST. Many of the coupons in my pile today came from the board posted in front of the entrance to Superstore, as wall as throughout the store. I found a great BOGO coupon posted in the dishwashing detergent section for Sunlight 20tabs, which were on sale for $5.47. So, this week is a great week to use your newspaper coupons at RCSS paired with this week’s savings from the Checkout 51 app. So, get out there and get to saving! Find a rock-bottom deal in-store this week? Tell me about your savings below! I’d love to hear your strategy and final price.